Modern Space Horror Stories – Astronaut Sights UFO? Recently I’ve been watching these top 10 and top 15 lists, and some of them led me to some horror stories in the history of our space programs. It’s worth noting because even with Grubbian physics, some of these dangers are still a potential risk for spelljammers. And certainly the legacy of surviving those sorts of risks is something we, as fans of space travellers, should remember. I’ll be posting a series of these over the next few days, so if you have a weak stomach, you may want to avoid this series. Now this is from one of those conspiracy theory channels — which of course should be mostly sneered at in contempt — but the audio and footage in the clip are real. In footage released by the European Space Agency, Astronaut Samantha Cristoforetti, who is Italy’s first woman in space, can be heard shouting out in shock at something she saw during the docking of the Soyuz spacecraft. What would cause a professional astronaut to shriek in surprise like that? What was the UFO in the video image? I suppose it could have been a meteorite that freaked her out by its closeness . . . The audio recording in the video above was purportedly recorded by an American observation station in Turkey. In the recording, Komarov was heard to be cursing in rage at the people who perhaps knowingly “put him inside a botched spaceship” as he crashed towards the earth. A rather chilling tale is told at Rare Historical Photos about a government desperate to display their power, a bunch of engineers and bureaucrats too scared to point out the design flaws they saw to their superiors, and a man who went on a doomed mission to save a friend; along with this photo of his open casket funeral, which, according to the story, had been his dying wish, so that the people responsible could look at what they had done. Soviet military officials view the remains of cosmonaut Vladimir Komarov. Courtesy of Rare Historical Photos. The Judica-Cordiglia brothers were a pair of Italian amateur radio operators who established an enormous antenna and radio station in the 1960s to monitor space program transmissions. They picked up several unexplained and haunting transmissions from both official and unofficial launches; unless, of course, they were hoaxsters. You decide. Here’s a clip detailing some of the information about the persistent theory surrounding the Lost Cosmonauts whose last words they may have discovered. The SOS signal haunts me the most. Listening closely to the video, you will hear that Vladimir Ilyushin allegedly may have been the first cosmonaut; however, it should be noted that official records say that Ilyushin was a test pilot who was injured in a car accident and went to China for treatment. The brothers have no audio recordings of a mission by Ilyushin even though that’s implied by the progression of the sequence. One aspect that gives some credibility to the brothers was the fact that they recorded Yuri Gagarin’s historic mission before it was officially announced (which didn’t happen until he had safely returned to Earth). But critics rightfully point out that the Russians did not produce a manned craft that would be able to leave Earth’s atmosphere until 1969. However, this could represent the lack of the brothers’ understanding of space flight or confusion in the language or the style of the writers. A small miscalculation, losing control of the craft, or bouncing off of the atmosphere could send a cosmonaut into a widely elliptical or extended orbit, and while “veering off into deep space” is probably almost impossible, I doubt it would make that much effective difference to a cosmonaut with oxygen enough for three days if the new orbit meant he wouldn’t be returning to Earth for three weeks! Don’t go searching around YouTube at night. It’s dangerous. The Judica-Cordiglia brothers were a pair of Italian amateur radio operators who established an enormous antenna and radio station in the 1960s to monitor space program transmissions. In 1961 they found themselves receiving a weird transmission from a distressed Russian woman (the accent has been identified as East Russian). It sounds like someone trying to get the attention of a ground control operative burning up on re-entry to the Earth’s atmosphere. Debunkers correctly point out that a period of radio silence is an expected part of re-entry, so how is it even possible to have such a transmission? However, listening closely to the audio and analyzing the monologue, it would appear that something started on fire just before re-entry was attempted, and the transmission cut off just as re-entry would have taken place. No official space missions were scheduled at that time and the woman has never been identified. The Russian government has officially denied this, and even when the Soviet Union fell and many formerly classified documents were publicly released, much of the early space program’s significant documents were simply nowhere to be found. If this recording is genuine, this unsung heroine would be the first human woman in space. COME IN… COME IN… TALK TO ME! TALK TO ME!… I AM HOT!… I AM HOT! 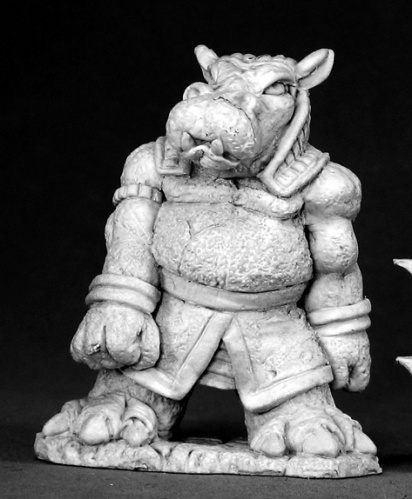 The Giff is a modified a “02597: Mzima, Stone Golem” minature, designed by Jason Wiebe for Reaper Miniatures. 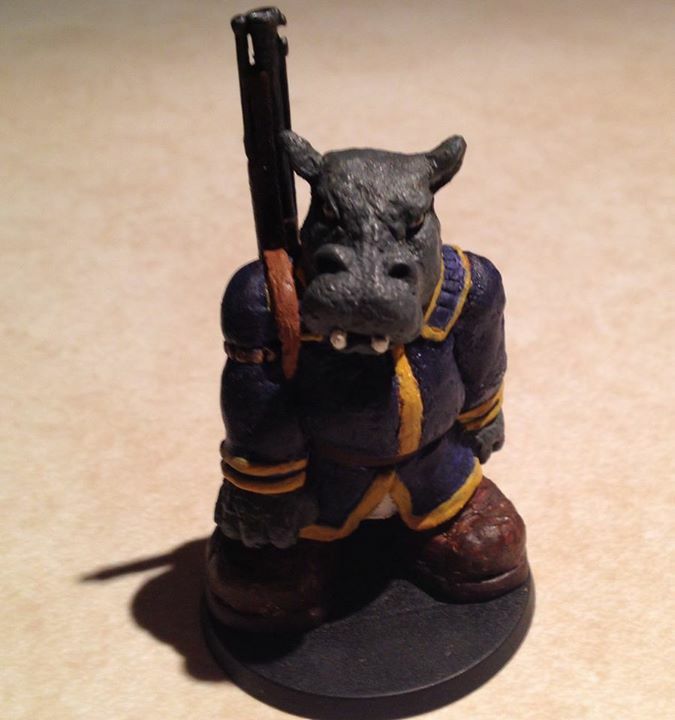 Have you built any Spelljammer miniatures? If you have, we would love to hear from you…and see your pictures. 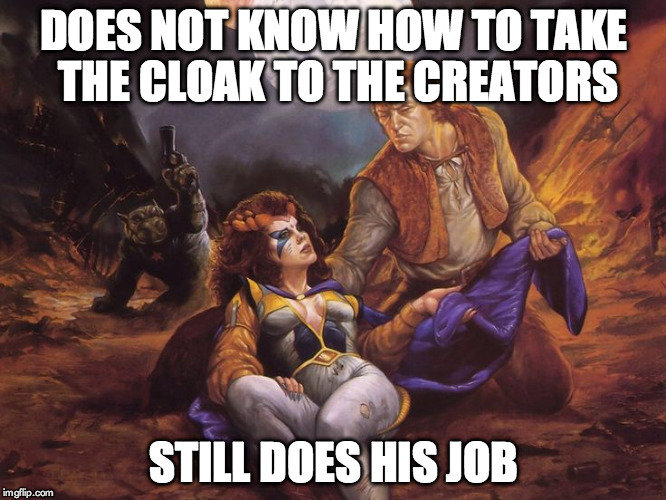 Teldin Moore does not know how to take the cloak to the Creators, but still does his job. Les Aventures éthériques – Navires en bouteilles! Les anciens Reigar manipulaient les forces magiques de manière intuitive, leurs prodiges sont bien connus, mais les fléaux qu’ils déchaînèrent à travers les Sphères également. Une très ancienne légende mentionne l’existence d’un lieu étrange, connu sous le nom ancien de Nagamarra’tolanhra, l’Univers scellé dans le verre. Etienne incarnera le Redoutable, un Valorien Enchanteur, Timonier-à-louer, en quête de connaissances mystiques à travers les Sphères Connues. Valérie incarnera Mebd, une Halfeline Barde de la Sphère de Toralikis en quête de chants épiques à composer. Mélissa incarnera Driga, une Runath Druidesse Vacuu cherchant à rétablir un certain équilibre à l’échelle cosmique. 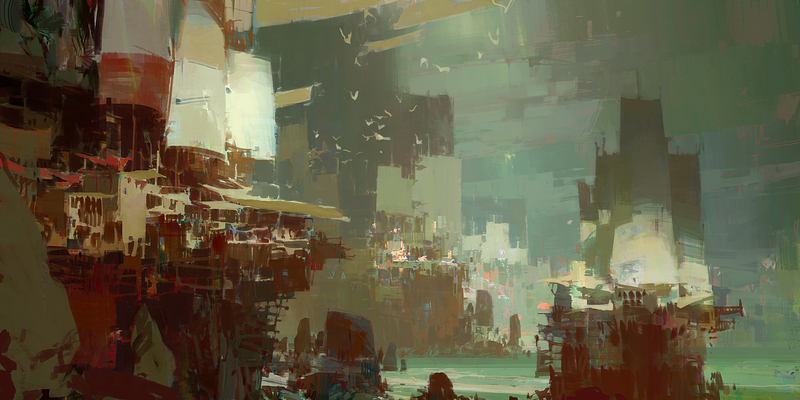 Arnaud incarnera Amneth Kapumis, un Goshène Prêtre de Ptah en quête des mythiques Pyramides perdues entre les Sphères. Okay – no word of a lie. This has to be among the best novels I have ever had the pleasure to read. This novel is the first book in the SF Masterworks imprint series (in publication order). This is the novel, along with Heinlein’s classic Starship Troopers, that invented the space marine. If you look around you can see its influence in so many works of sci-fi that it’s become a trope: Halo, Warhammer 40000, Old Man’s War by John Scalzi. It’s also hard sci-fi that deals with time dilation effects from sublight interstellar travel and wormholes as a way to somewhat address the sublight limitation. More than that, this is a war novel. It’s a damn good war novel, written by a Vietnam war veteran, that ultimately speaks about his war experience. I’m sure he must have been writing it as a form of therapy. It deals with war in a way only a soldier and a veteran can truly know. It covers the injustice of the draft, the horror of killing, the impersonal compassionateless nature of the military, dehumanization, PTSD, loneliness and isolation, the terror of being caught up in an experience so much bigger and more terrible than you, the danger and invasiveness of war technology, survivor’s guilt, and alienation from the culture a soldier leaves behind. The space marine trope character is often tough as nails and devoid of human weakness. Haldeman’s space marines are anything but. It was powerful, gripping, horrible, funny, disturbing, sad and poignant. The edition I read contains an introduction from John Scalzi and an intro by the author, who said this was the definitive edition. Haldeman wrote that he had difficulty getting the book published because no one wanted to read a war novel in the immediate wake of Vietnam; a non sci-fi publisher expanded into sci-fi and that’s how it got done. And it won the Hugo and the Nebula. I see why. He said that even so, he had to cut a novella portion from the middle because “it was too depressing,” according to his publisher. That portion was restored for this book. Normally I’m not a fan of restoring cut bits to award-winning novels; I can’t imagine this one without it. I think the book would have really missed something if he hadn’t included it, so hopefully you can find that edition. I borrowed a copy from my public library to read as part of the Science Fiction Masterworks book club (which you can find as a group on Goodreads, a Facebook group, and a reading challenge on Worlds Without End; join us!) I finished it yesterday, and by that time I’d already ordered a copy from Amazon, knowing I would read it again and again; which arrived today. Go out and get a copy. Read it. You’ll thank me for it.